This beautiful idol will help to bring in a sense of divine tranquility and serenity to your home as well as your workplace. 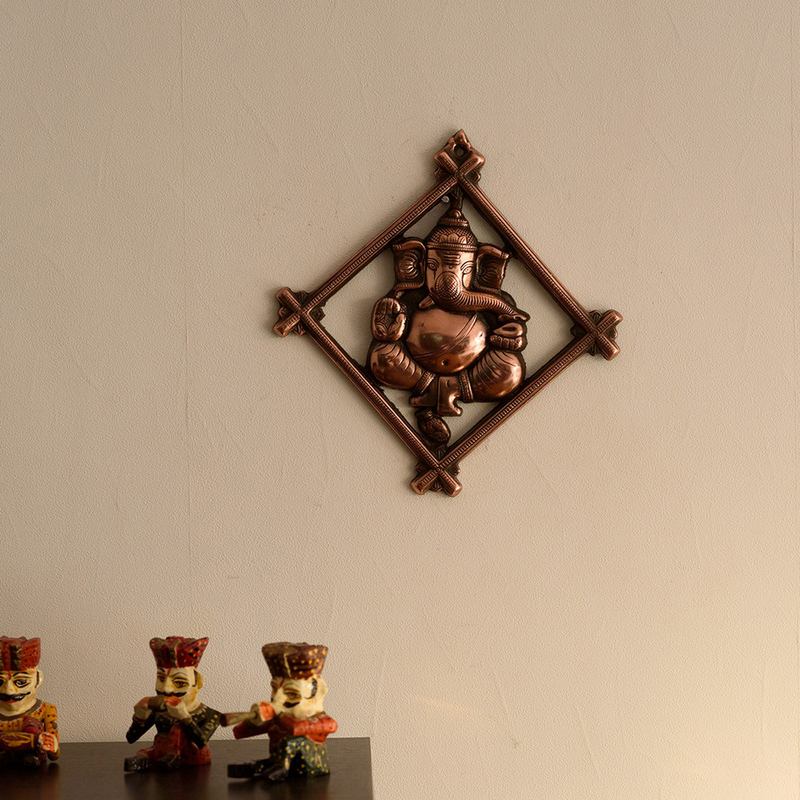 Crafted with Read More..the best quality metal, this idol comprises of a traditional and ethnic look which also enhances the beauty of your home. 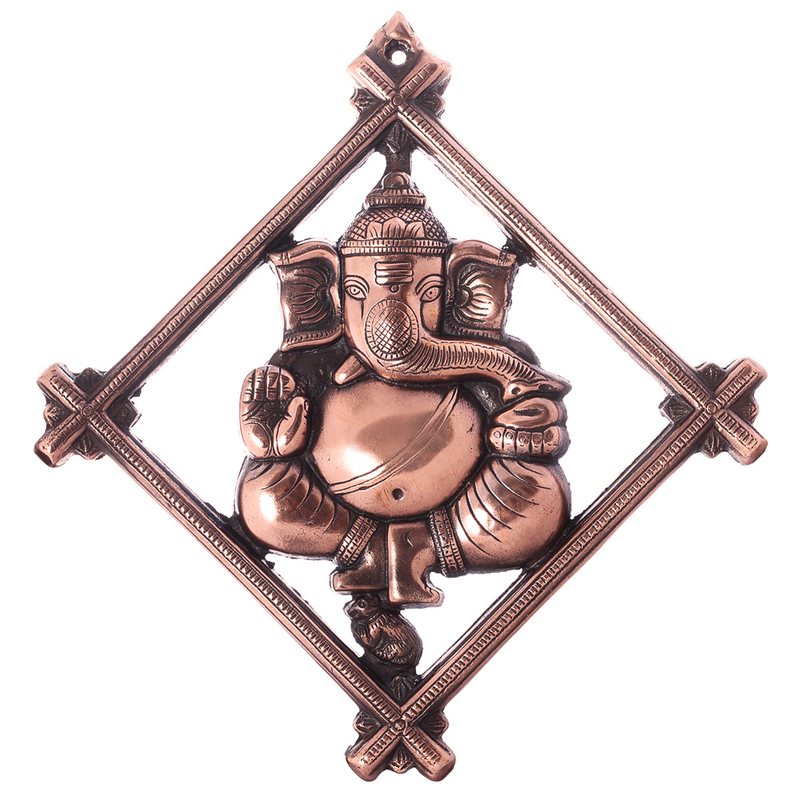 You can also gift this showpiece to your loved ones in the auspicious occasion of Ganesh Chaturthi this season. 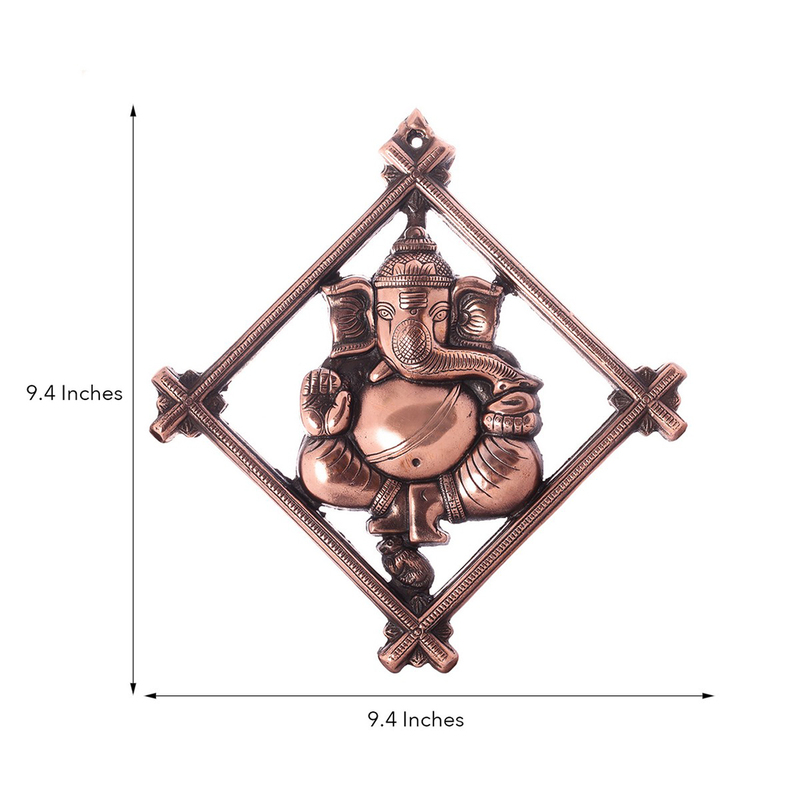 The metal wall hanging has been created with great style and precision by skilled artisans of India. Show Less..